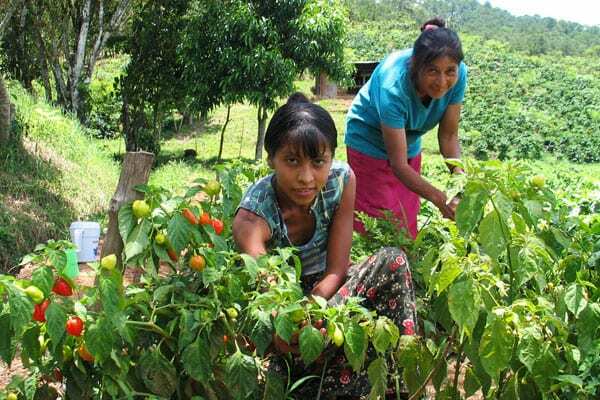 Intibucá, in southwestern Honduras, enjoys a favorable climate for farming, yet is one of the country's poorest regions. 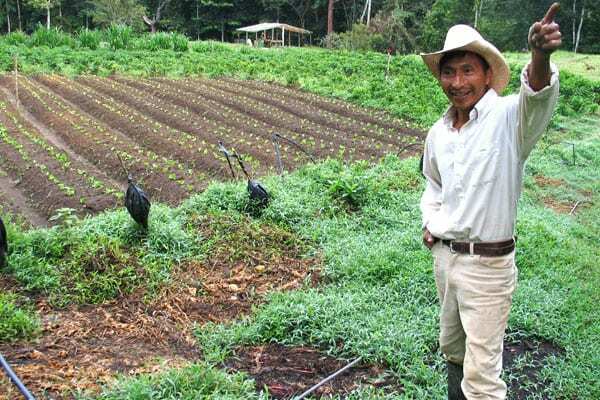 Most area farmers own less than three acres, but in the past decade, they have improved their lot by planting market crops like cauliflower, broccoli and lettuce, and by organizing a farmers' association, Asociación de Productores de Hortalizas y Frutales de Intibucá (APRHOFI). Still, challenges remained. Lacking technical or commercial experience with these crops, APRHOFI's members weren't achieving the quantity, quality and consistency of production needed to enter high-value markets. TechnoServe saw potential, though. 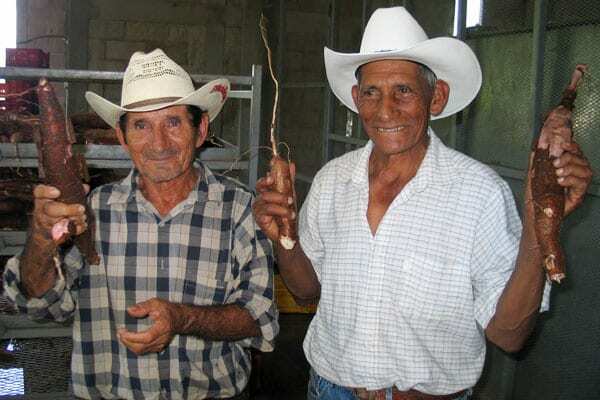 In 2005, with support from the U.S. Agency for International Development and the U.S. Department of Agriculture, it helped the group improve its ability to sell produce year-round, increase its supply base, and grow valuable crops such as potatoes. TechnoServe also helped them forge commercial links with new buyers and strengthen the association's administrative and financial processes. With a pilot group of 10 members, TechnoServe introduced new technologies to increase yields and quality, including a drip irrigation system, greenhouses, mechanized plowing, and quality seeds. Together these increased producers' yields by over 50 percent. With TechnoServe's support, APRHOFI also expanded into value-added potatoes; that is, potatoes that are washed and sorted according to quality. The high-yield crop grows well in the region and allows the association to sell in Honduras' major cities at a price premium of over 20 percent. In the first quarter of 2007, potato sales racked up over a third of the association's total sales, and amounted to more than APRHOFI's total vegetable sales for the same period the year before. APRHOFI also strengthened its relationships with buyers, boosting prices paid to producers by more than a third. The association recently celebrated a major landmark when it signed a supply contract worth $350,000 with Grupo Comidas Especializadas, which owns the Pizza Hut and Kentucky Fried Chicken franchises in Honduras. The capacity to add new products, negotiate prices with buyers and serve more markets would not have been possible without construction of a new processing facility. It uses the best manufacturing practices and gives the association access to buyers with stringent quality standards. TechnoServe helped APRHOFI secure over $65,000 in financing for the facility from the European Cooperation, and since opening in December 2006, it has been processing 50,000 pounds of product a week. APRHOFI members such as José Abraham Dominguez are benefiting from the expanding opportunities. 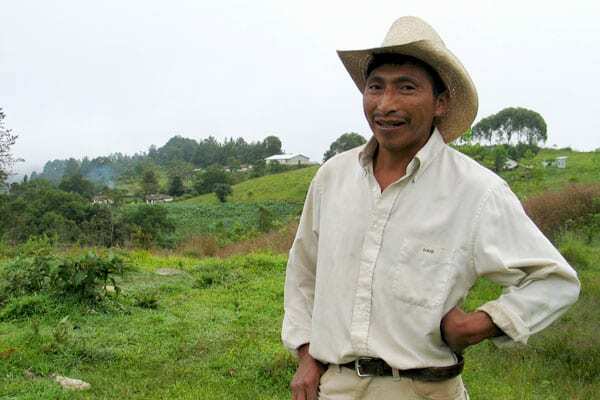 Dominguez has tripled his weekly income, improved his home, and hired four workers to help with the increased production on his farm. He can also afford to send his children to school. José is also giving back to his community by raising money for the school and helping to bring potable water to the town. 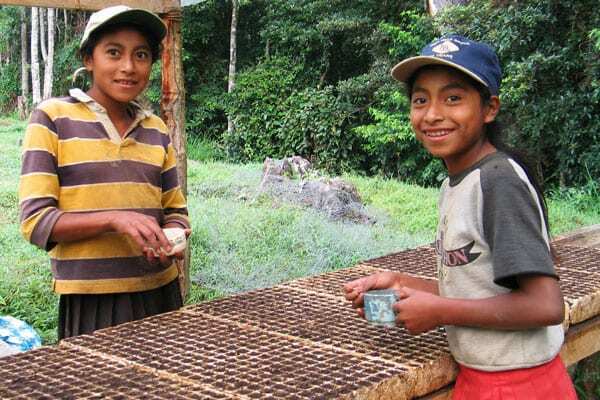 TechnoServe's business advice has stimulated a culture of production efficiency in Intibucá and influenced the quality of life there in many ways. Residents now enjoy access to a bounty of nutritional vegetables, and other area producer groups view APRHOFI as a model.